Transactions finished on Thursday on the trading floor of the Nigerian Stock Exchange (NSE) pointing south with investors losing N167 billion. The bearish performance was mainly influenced by decline recorded in oil stocks led by Total Plc and Mobil Plc. Also, the volume and value of shares traded today closed slightly lower than what was achieved yesterday at the market. It was observed that a total of 238 million shares were exchanged on Thursday in 4,162 deals worth N5.49 billion compared with 264 million units traded on Wednesday in 3,849 deals valued at N5.53 billion. Business Post correspondent reports that the All-Share Index (ASI) shed 483.35 points today to settle at 36,575.86 points, while the market capitalisation decreased by N167 billion to finish at N12.6 trillion. The market breadth ended negative today with 19 gainers and 25 losers, while the year-to-date gain deflated to 36.10 percent. At the close of trading activities on Thursday, Total lost N11.20k to close at N216.80k per share, while Mobil shed N10.69k to finish at N203.12k per share. Furthermore, Dangote Cement declined by N8.34k to end at N216.56k per share, Presco depreciated by N3.59k to settle at N68.39k per share, and Guinness Nigeria fell by N2.50k to close the day at N82 per share. At the other end, Nigerian Breweries expanded by N2.98k to close at N188 per share, while Union Bank of Nigeria moved up by 29k to end at N6 per share. 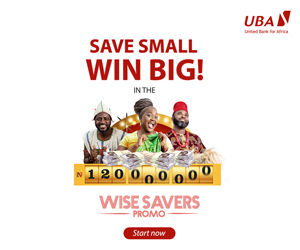 In addition, UBA grew by 21k after declaring 20k interim dividend today to close at N9.71k per share, while GTBank advanced by 10k to finish at N40.60k per share. Dangote Sugar, which signed a deal with Niger State to build a sugar factor worth $450 million, gained 9k on Thursday to finish at N6.49k per share. Business Post also reports that equities in the banking sector attracted the attention of investors today at the NSE. 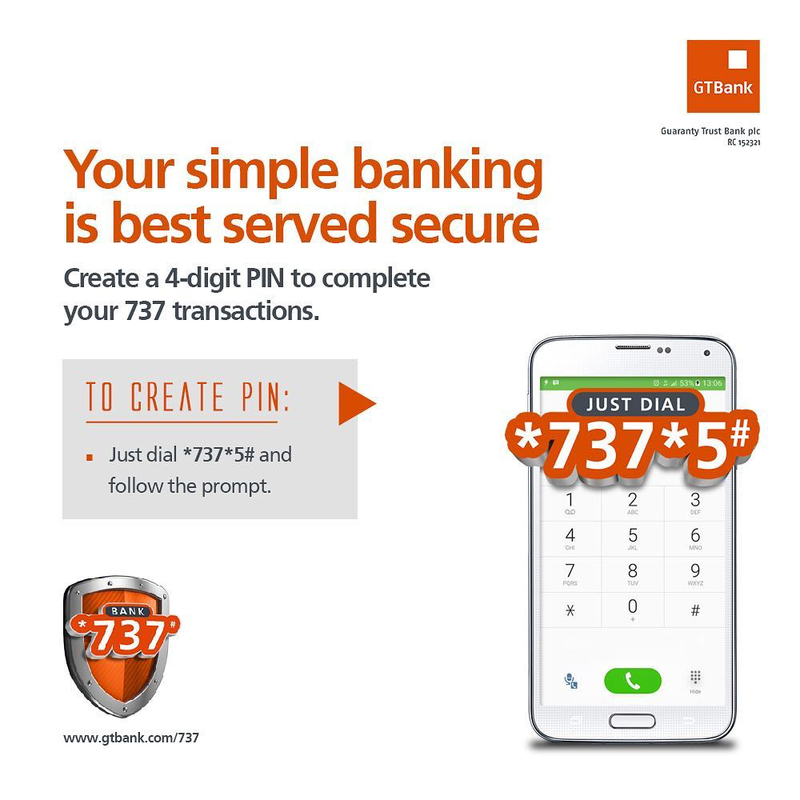 GTBank emerged the most active stock at the market today with a total of 71 million units traded at N2.9 billion. It was trailed by Access Bank, which transacted 37 million shares worth N371.4 million, and UBA, which exchanged 21.9 million shares valued at N208.6 million. Furthermore, Zenith Bank moved 17.5 million shares worth N411 million, while FBN Holdings transacted 12.5 million shares worth N75 million.